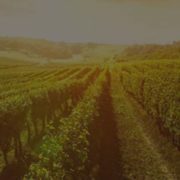 Western Alliance Bancorporation (NYSE: WAL) today completed its merger with Bridge Capital Holdings (Nasdaq: BBNK). 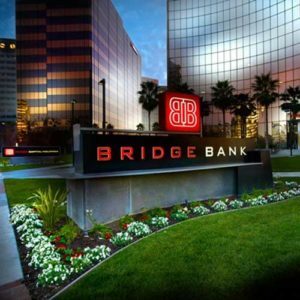 Bridge Bank, National Association, the operating subsidiary of Bridge Capital Holdings, has been merged with and into Western Alliance Bank, the principal operating subsidiary of Western Alliance Bancorporation. 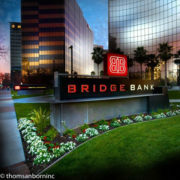 Offices of Bridge Bank will continue to use the Bridge Bank name as a division of Western Alliance Bank. 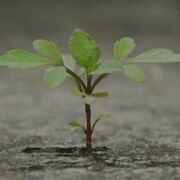 The combined company has approximately $13 billion in assets and 48 offices, with banking divisions based in California, Arizona and Nevada as well as specialized banking services throughout the U.S.